If you’re planning an Essex wedding or a wedding further afield I can’t wait to hear all about it! Marriage is an exciting adventure and your wedding is where it all begins. I put every effort into capturing true emotion and the couples I love to meet along the way are much less about tradition, more about living in the moment and having the absolute time of their lives. If this is you, then I know we’re going to get along wonderfully! I’m committed to telling your story and preserving all of your genuine emotions in a creative and photojournalistic way. My aim is to capture beautiful photographs that bring all of your memories rushing back, making you remember exactly what it felt like to be there in that moment. Whether you’re getting married on the other side of the world or just around the corner, I’d be thrilled to share your adventure and tell your story. To keep the booking process nice and easy, I offer simple packages that cover all of the essentials, as well as optional extras which you can add to to your hearts content. If you would like to find out all of the juicy details then send me a message using the button below to receive my wedding brochure, speak soon! I’m a huge crusader for the term ‘you only live once’ because I think it’s so important to enjoy every aspect of life, we’re all only on this planet once (supposedly) and so you’ve got to make the most of things. Don’t feel like pulling a funny face and giggling until you keel over makes you look silly because that is you enjoying yourself and there is nothing more natural or beautiful to see! "BEST WEDDING PHOTOGRAPHER EVER! I can't express how lovely and such a babe Kelsie is, she makes you feel so at ease and her photos are just beautiful!" Care much less about the formal tradition of a wedding and more about having a blast with those closest to you. You love spending time outdoors, drinking in the sunshine and fooling around without a care in the world. Getting stuck into tug-of-war in your Jimmy Choo’s is nothing out of the ordinary. Lover of laughter and fun times. Not phased by crawling round on my hands and knees or being lifted sky-high in a tractor bucket (photo evidence available) to get the perfect shot. Seek free-spirited, pure personalities. 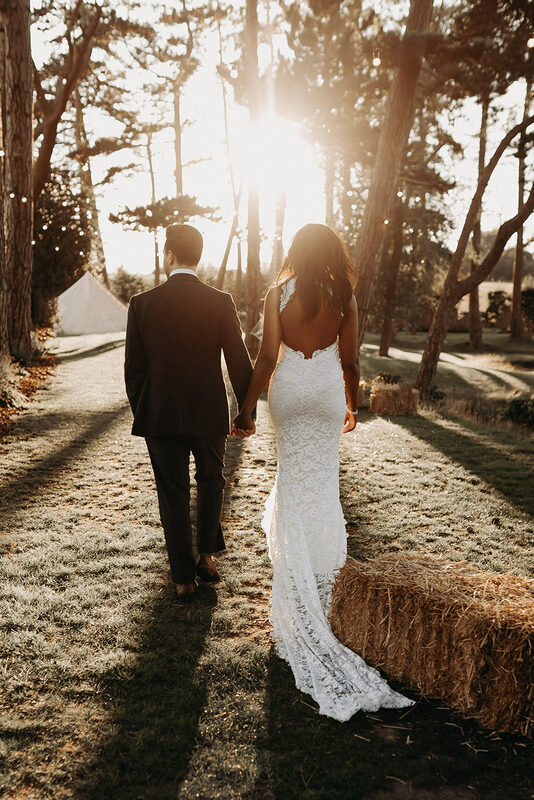 Whether you’re getting married in the UK, abroad or eloping together you can find information relative to your plans by clicking above. 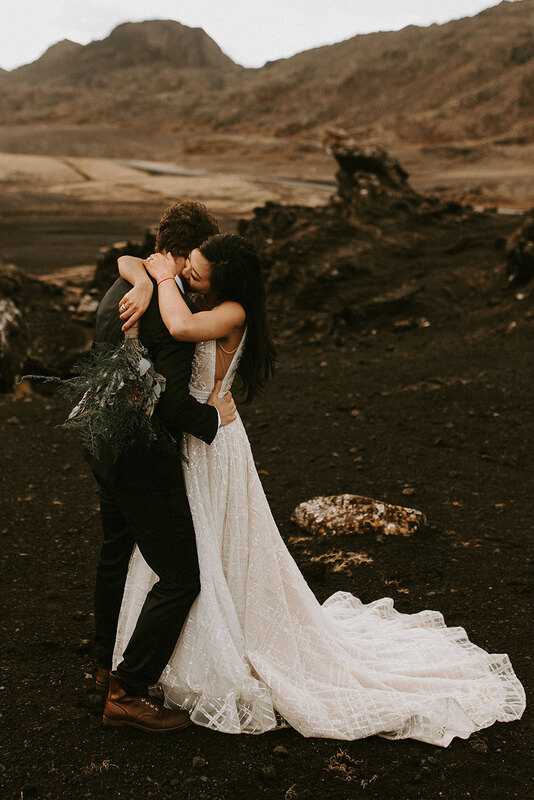 No matter the location, your wild and free wedding day is bound to be one of a kind; the best day of your life. As a wedding photographer I’ve visited so many different amazing locations so if you would like some recommendations, whether local or not, let me know and I can help! "Cannot thank Kelsie enough for our beautiful photos!! She is such a talented photographer and such a lovely person as well, it was a real pleasure to have her around on the day which makes all the difference! 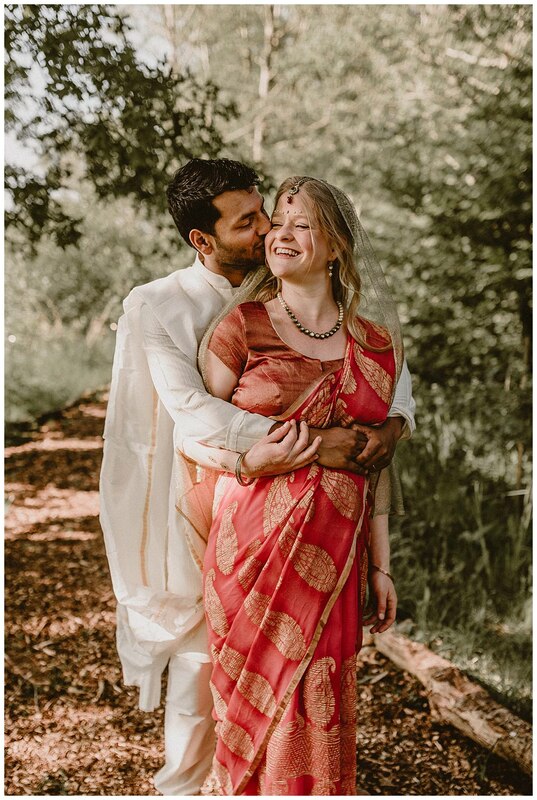 The photos are stunning and everyone we've shown them to has said the same, particularly on how she has captured the light and mood of the day!" "Kelsie went above and beyond on our wedding day and took some incredibly artistic photos. She captured the natural and unstaged moments of our day and gave us a lifetime of memories with real emotion! What truly stands out when you meet her is her personality: she is a lovely, friendly and approachable. A true professional and we cannot thank and recommend her enough!" "Amazing from the first contact through to receiving the wedding album, Kelsie made a great first impression and the service remained amazing throughout our experience. What a lovely, warm and genuine person. On the wedding day, she captured moments we missed as well as all the shots we wanted, all without being intrusive or regimented. She let us enjoy our wedding! She definitely deserves her title Wedding Photographer of the Year!" 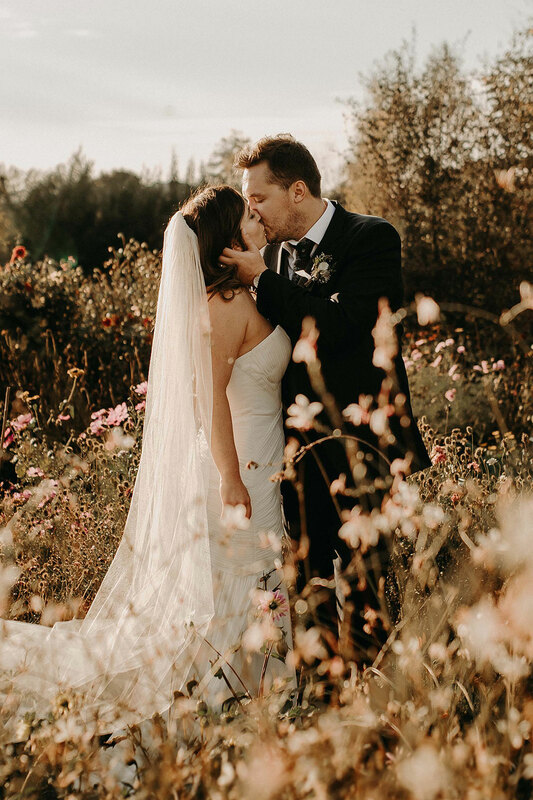 "Kelsie was our photographer for our Wedfest in the summer and from the very beginning of our conversations, she made us feel so comfortable and for someone that doesn't exactly flourish in front of the camera that was very much appreciated! We really felt like her photos were entirely catered to our personalities, which has made looking back at the photos so special. Thank you so much again Kelsie, you couldn't have captured our day better and we are so happy with the end product!" "Kelsie you are amazing! Me and Tom honestly can't thank you enough for making our special day even more special, the pictures are even more beautiful than we could of imagined and we are so happy with them! Your lovely personality and how relaxed you are made me feel so at ease on the big day especially with my growing bump! Creating special memories that will last forever!" "Both our engagement photos and wedding photos are amazing. Kelsie captured so many natural and happy moments. We had so much fun with our playful poses - Kelsie's creativity has given us unique and colourful photos that we love! She is lovely and funny and makes you feel at ease and comfortable in front of the camera. Communication from the moment we asked her to be our photographer has been fab. I can't thank Kelsie enough for playing such a big part in our wedding. I would definitely recommend her! "Kelsie did such a wonderful job with our wedding photos, we absolutely love looking at them and always will. If you are in any doubt about using Kelsie for your special day, don’t be, she will make you feel at ease and will produce some fantastic shots that you will treasure for years to come! There is something about Kelsie’s personality that made everyone feel comfortable throughout the day shows in all of the photos we received. We cannot thank Kelsie enough!" Want to view wedding galleries? Take a sneaky glimpse at wedding highlights from start to finish and view the all of the magic step-by-step as it unfolds. The perfect way to see the kind of documentary coverage you will receive on your wedding day!